Discover The Awesome Power Of Silver Fir Oil! The first time I worked with this oil I was catapulted back into a past life as a nomadic medicine woman in Siberia. Trudging through the snow, dressed in wraps and furs, carrying a heavy bag of skin and wood, I smelled the intense menthol-like crisp air in the forests. In the inky sky was a huge Full Moon and twinkling stars. Wolves were howling in the distance. In that intense flashback I reconnected with forest medicine and the power of the trees around me. Breathing into that bottle of Silver Fir oil with my eyes closed and my heart open reminded me of being free and wild. I felt very sure of the path I followed. The energy of this oil is all about breaking out, being released and shaking off the shackles. It demands that you step into your power and fill the space destined for you. Its message is ‘Be bigger than you even dare.’ Life is an invitation to dance, so spread your eagle wings, own your power and fly. Even now, when I work with this oil, I can hear my ancestors talking to me and encouraging me to make my way through the forest. It’s a magnificent oil for spiritual questing, meeting ancestors, and connecting with wisdom keepers and ancestral memory. Silver fir has an affinity with the mystery of life itself. It gives us the courage to become at one with the wild, thereby strengthening our intuition and survival skills. With its help, we can experience the energy of the deep, mysterious forest and the wilderness that lies beyond. It strengthens and enriches our connection with nature and the creatures that inhabit it, whether they’re seen or unseen. When to Use Silver Fir This oil helps us when we need to grow and develop, when we know that our current path is too restricting or our way of life is no longer fulfilling. 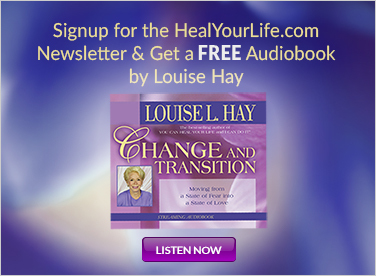 It gives us the intuition to find a new direction in life. 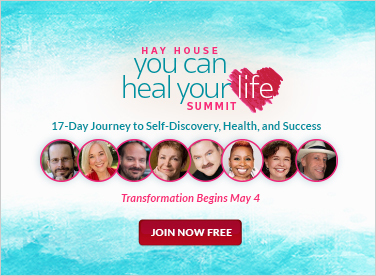 It can also help us when we want to be released from tight inner boundaries that, instead of anchoring and stabilizing us, are holding us in a prison of our own making. 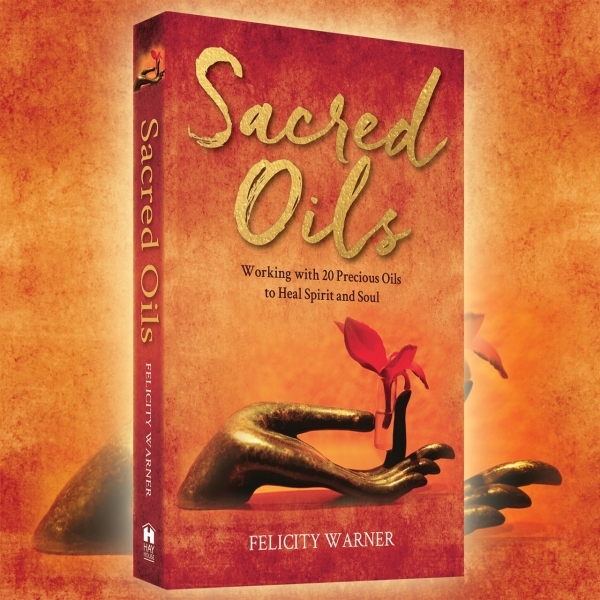 For more information like this on 20 different sacred oils, get a copy of Sacred Oils by Felicity Warner today!